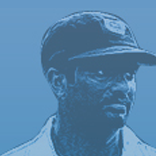 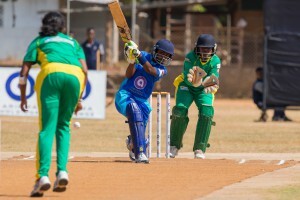 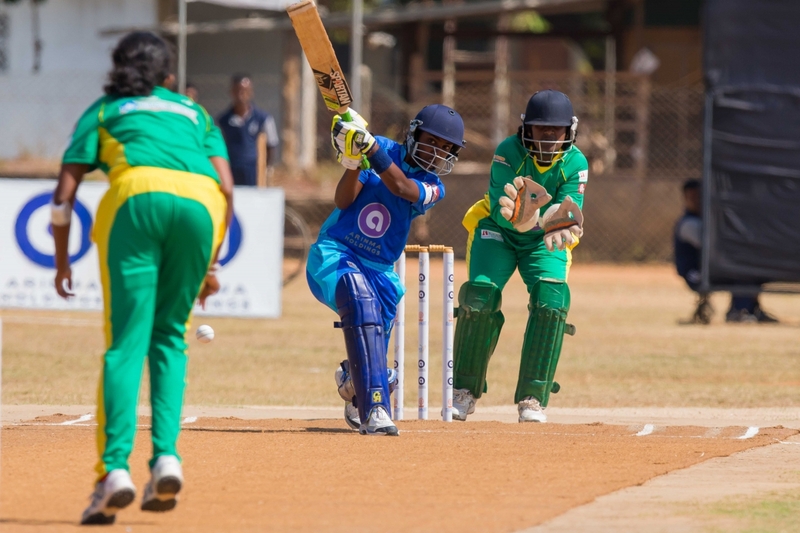 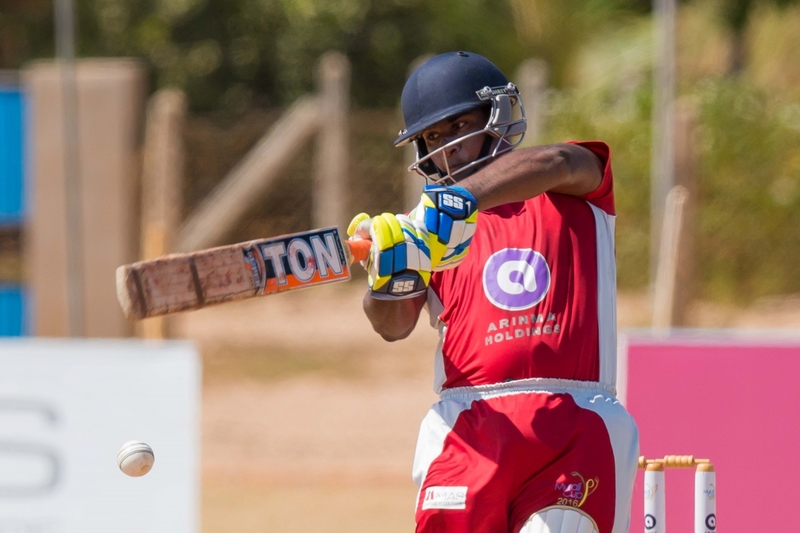 The Murali Cup - The Murali Cup unites both local and international cricketing counterparts to galvanise outstation schools’ cricket development in Sri Lanka. Championed by legends of Sri Lankan cricket Muttiah Muralitharan, Kumar Sangakkara and Mahela Jayawardene, and handled by the Foundation of Goodness and Red Dot Tours, the Murali Cup unites both local and international cricketing counterparts to galvanise outstation schools’ cricket development in Sri Lanka. This unique tournament brings together kids from different backgrounds to share their joy of cricket while also helping others less fortunate have a brighter future. 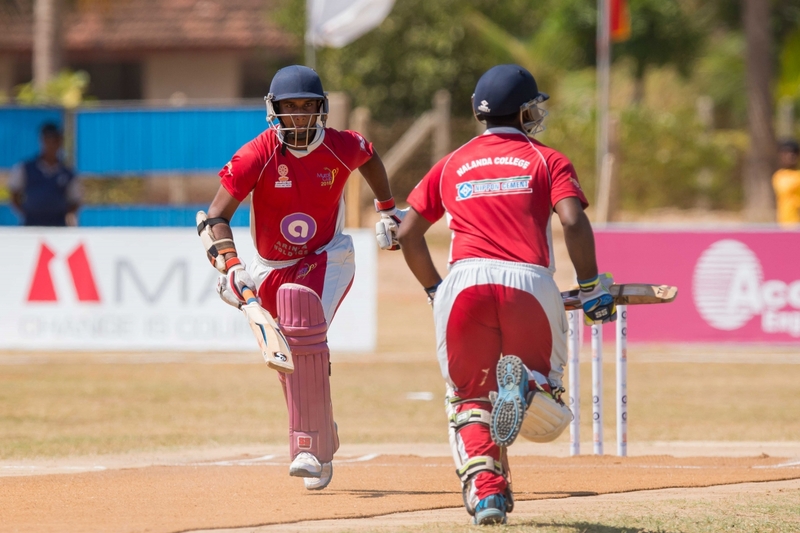 The Murali Harmony Cup 2016 Semi Final was nothing short of sheer excitement as Nalanda College, Colombo and Mahinda College, Galle remained unbeaten to enter the Finals of the 2016 edition. 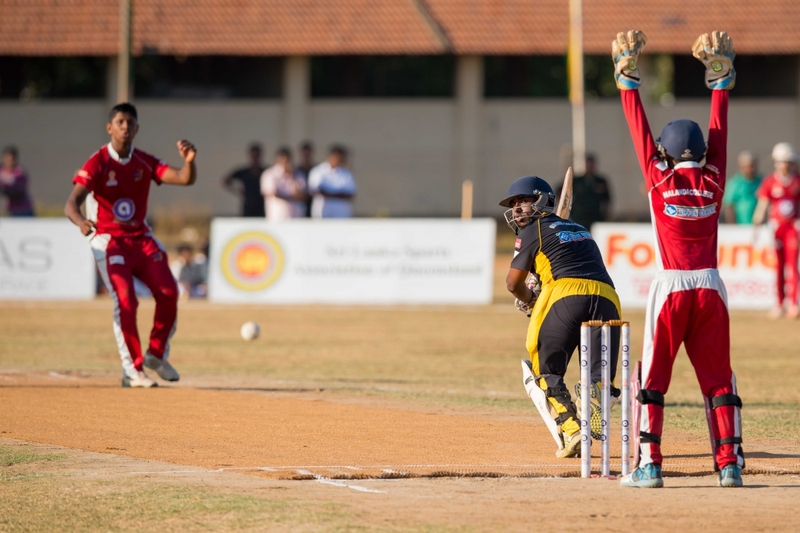 The teams will face off on Sunday the 25th of September at the Kilinochchi Maha Vidyalayam Grounds to determine who walks away with the Gold. 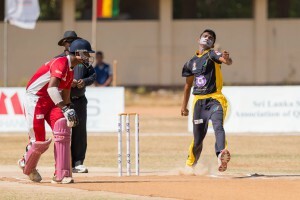 The four teams making up the men’s semi final at the Murali Harmony Cup were decided during today’s final group games with Nalanda College, Mahinda College, Seenigama Combined Schools and St. Joseph’s College, all making the cut. 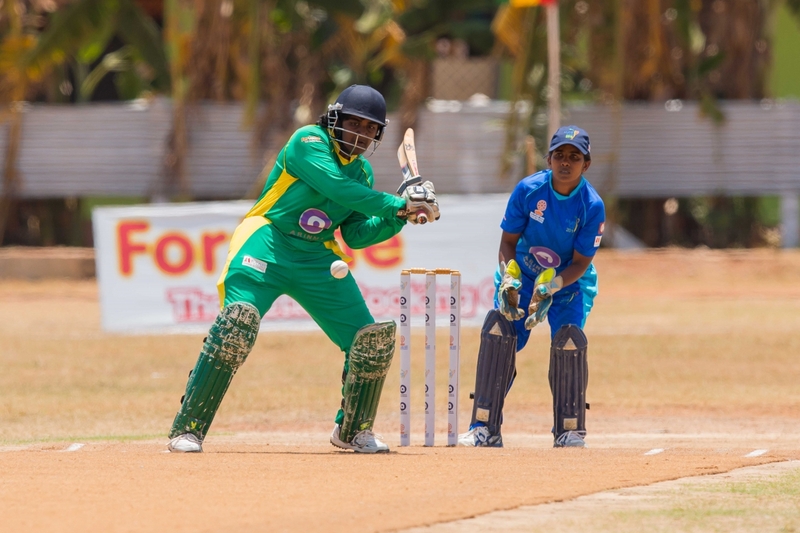 © 2015 Murali Cup All right reserved Term of Use.